We look forward to the exhibition we are making in collaboration with the Coupee Collage Collective. 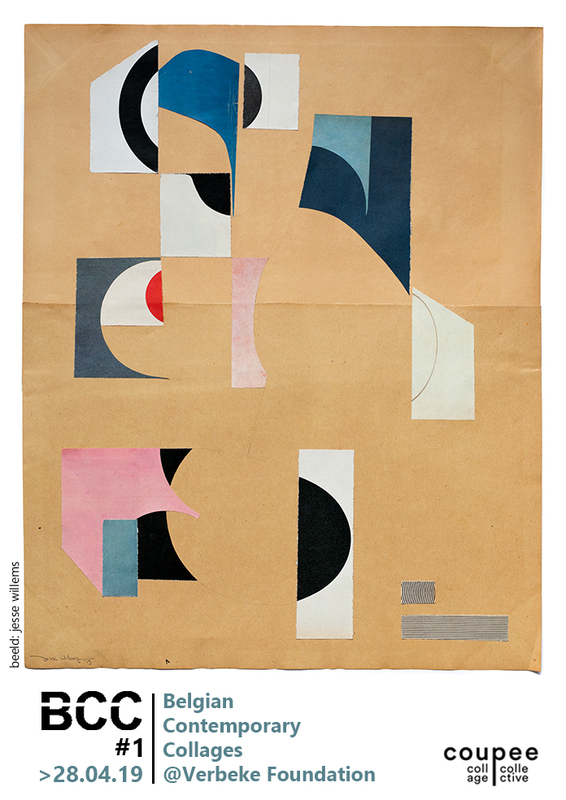 A collection of 17 contemporary Belgian collage artists has been created. In two exhibitions each lasting half a year they have the opportunity to show a selection of their work in a large exhibition. To remember: Saturday 11 May is World Collage Day, launched by KOLAJ. Coupee organised an international open call for collage artists with the title worldcollageatlas. The results will be shown in an exhibition at the Verbeke Foundation.